Laurie has 20 years of experience in accounting, investment banking and executive positions within oil and gas companies. Laurie most recently was the Chief Financial Officer at Jagged Peak Energy LLC and previously at Ute Energy LLC. 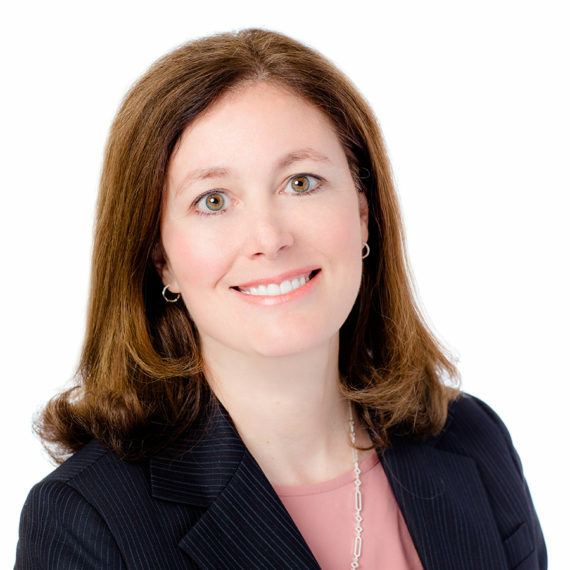 Prior to her corporate positions, Laurie worked for approximately eight years as an investment banker at Credit Suisse, most recently serving as a director in the Oil and Gas group, focused on securities offerings and mergers and acquisitions primarily for exploration and production and oil service companies. Her prior experience includes public accounting with Price Waterhouse LLP, including audit clients in the energy industry. Laurie earned her BS in Economics and her MBA in Finance from The Wharton School of the University of Pennsylvania. Laurie is a licensed CPA in the State of Texas.